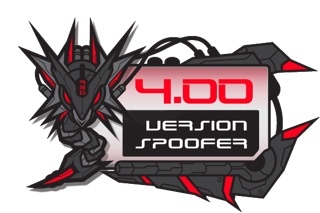 Thought we would get it done quick this time around, 4.00 Version Spoofer 2.1 is now available for 3.41 and 3.55. We have added a little extra flavour in the form of reActPSN 2.0 compatibility for both your normal and spoofed vsh.self. The app backs up your current files before activating the spoof, then auto reboots. NOTE: Your PS3 will need to be restarted to use reActPSN 2.0 if you HAVE INSTALLED but NOT ACTIVATED the Version Spoofer.